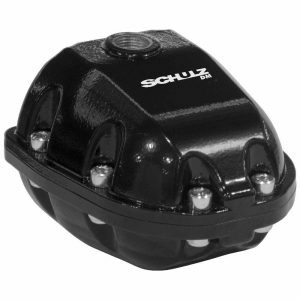 The Schulz Electronic and Magnetic Condensate Drains are used at the drainage point to automate the purging of the condensate at the bottom of the tank. They are usually installed in the air tanks of the rotatory screw and piston compressors, condensate separators, line filters and cyclone condensate separator filters. 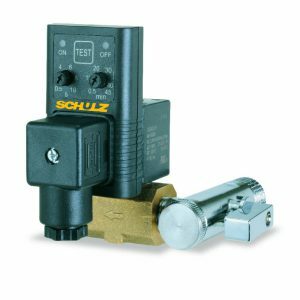 These products are easy to install and increase the useful life of the tank, besides improving the quality of compressed air and reducing the power consumption of the system.